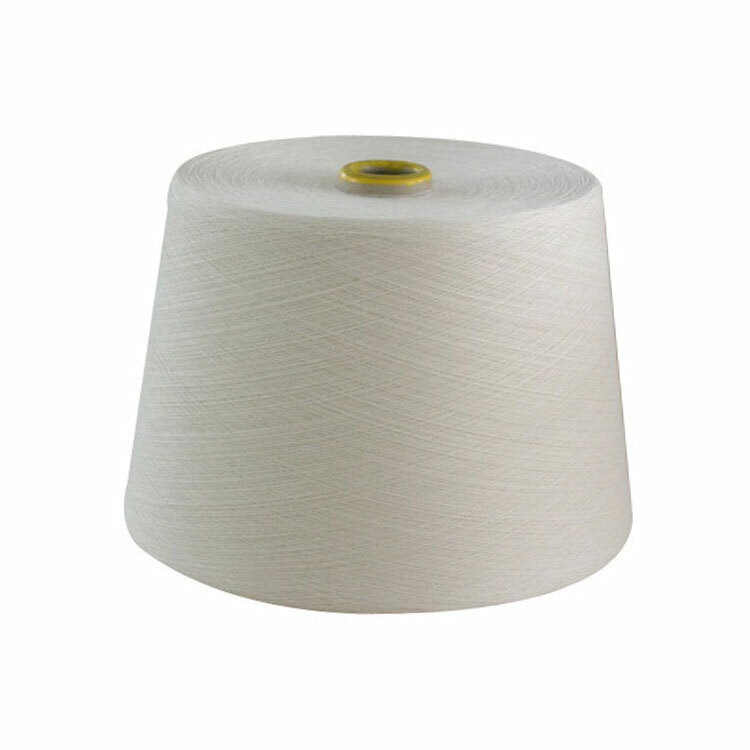 Venus Textile is leading manufacturer of embroidery yarns, textile embroidery works, weaving yarns in Nepal. 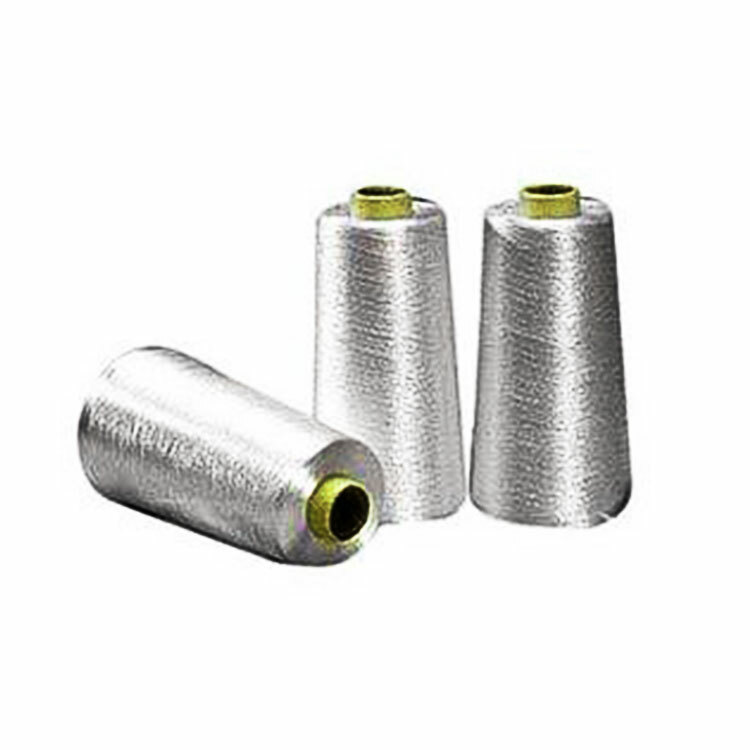 They manufacture a wide range of products for embroiders, weavers and knitters. Their products are being supplied to various domestic and international markets. 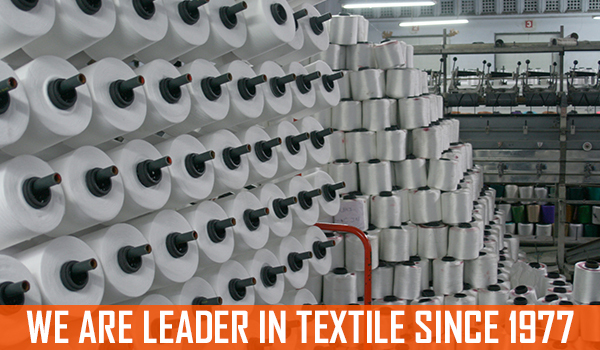 Venus Textiles made its humble entry in 1977 with a grand vision of becoming a leading name in Yarn Manufacturing company. In its journey of around three decades, Venus Textiles has consolidated itself quantitatively and qualitatively by adopting latest techniques, modernizing the processes and machinery, focusing on human resources and business ethics, and primarily on customers' dynamic requirements and utmost sensitivity to their needs. They attribute their success to killer combination of aforementioned aspects and dynamic management team.
. They have earned distinction of being one of the very few manufacturers and exporters to produce yarn for embroider weavers and knitters. Their client portfolio has been increasing with every passing day and they are becoming a name of repute in Domestic and International markets. 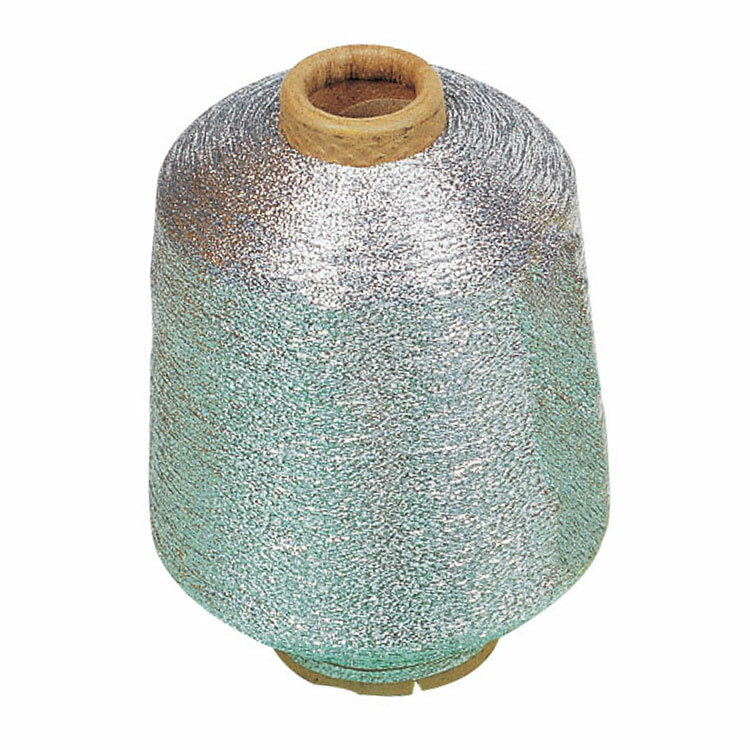 They manufacture a wide range of products for embroiders, weavers and knitters. 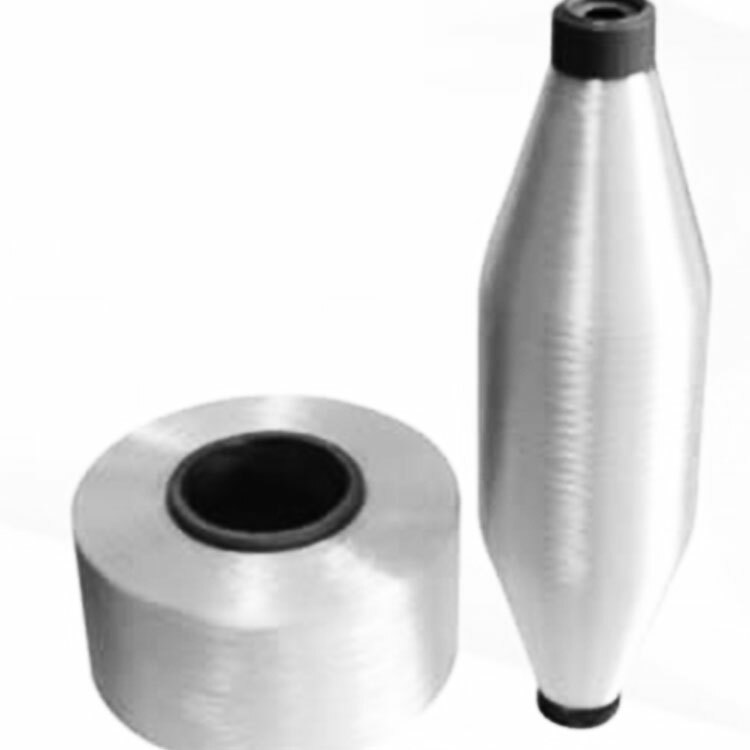 Their products are being supplied to various domestic and international markets. Solid and Multi dyeing in 2/26, 2/30, 2/40 yarns.